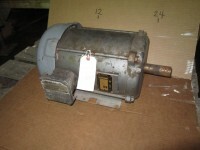 used 3 hp US Electric Motor, 3450 rpm, UL tagged motor. 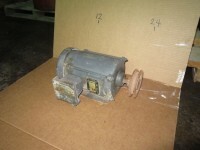 1 hp Baldor Motor, new. 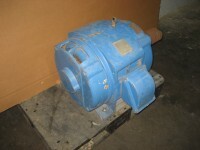 single phase, 115/230 voltage, 3450 rpm. 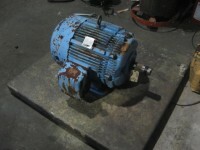 1.5 hp Baldor Gear Reduced Drive. approx. 86.2 rpm output. 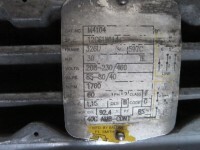 1 hp Baldor Motor- UL Tagged for hazzardout duty. 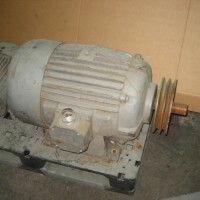 2 hp Electric Motor. 1160 rpm. 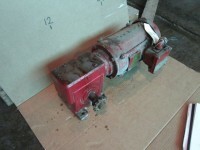 2 hp Baldor Motor, 1150 rpm, Frame 184T. 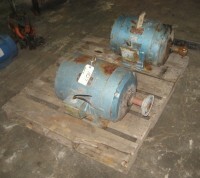 2 hp Leeson Electric Motor, 3450 rpm, Frame 145P. 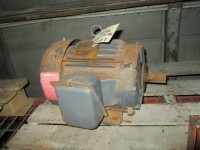 5 hp Baldor Electric Motor, UL tagged for hazzardous duty. 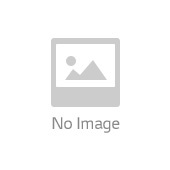 7.5 hp Siemens - Allis Motors, qty.2. UL tagged. 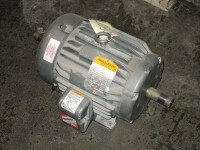 15 hp Electric Motor, 1170 rpm, 230/460 voltage. 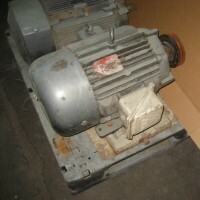 20 hp Lima Electric Motor, 900 rpm. 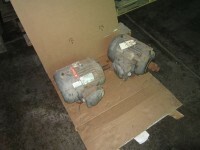 20 hp Reliance Weatherproof Motors, rpm 1760. 30 hp Worldwide Electric Corp. Electric Motor. 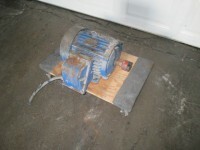 30 hp Electric Motor, 1745 rpm.